By now I’m sure you’ve seen our behind the scenes video of our shoot with the gang at Meraki Hair (if not, check it out at the bottom of this post, Dave’s petty talented on the old video-recording-machine). We had so much fun shooting with Kate, Jayde + Cahill and they must have too because they’re giving away a $500 voucher for a Portrait Photography Experience with us! Go HERE to enter (entries close 3pm, Friday 2nd October 2015, so get on it)! 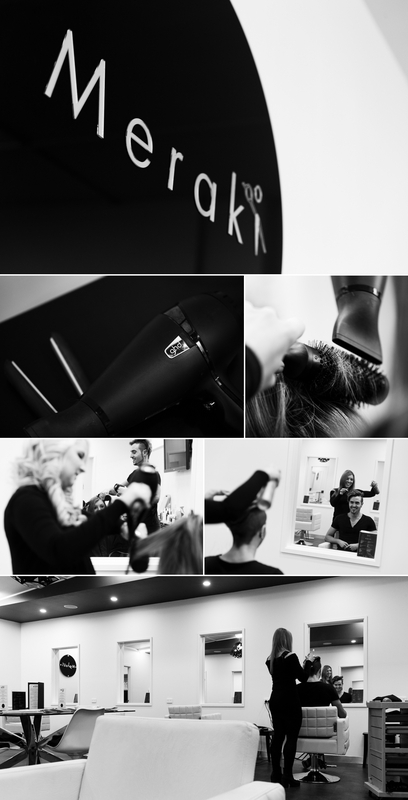 I wanted to share some stills from behind the scenes too, if you haven’t visited Kate and her team, you really should, not only is the salon beautiful, but they’re some very talented peeps! MERAKI SHOOT from David Landua on Vimeo.